I am delighted to be associated with the very exciting project SuperStrings which is proving to be a leading light in music making for young people in the South West. It was truly heart-warming to witness so many children of all ages and abilities engaging with the challenge and thrill of collective music making. 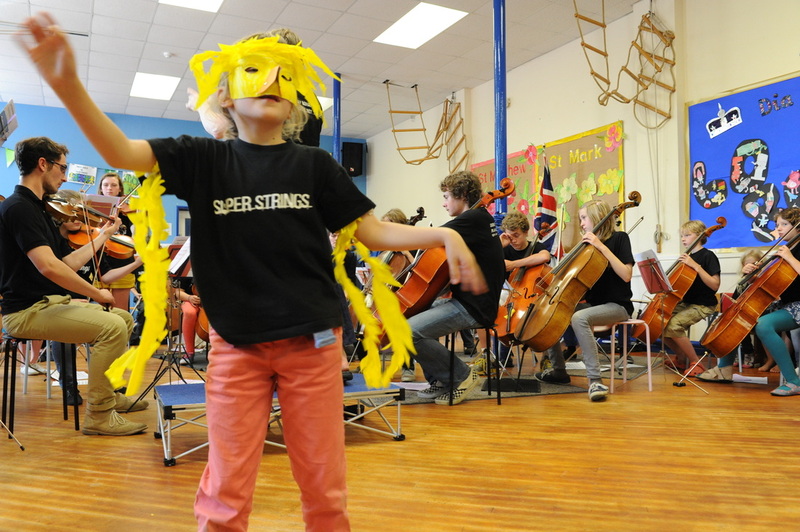 Super Strings is a vital resource, promoting the power of music as a social tool that can teach listening, communication and presentation skills. We also receive funding from grants, donations, subscriptions and fundraising events. Superstrings gratefully acknowledges funding in the past from Youth Music, Awards for All and Opera Luna.